Overlake Oil’s commitment to industrial safety, compliance and quality control is deeply rooted in all aspects of the business. Our first mission is to protect our employees, customers and community by maintaining safety compliance. We offer ongoing employee training and education, increasing awareness while ensuring a safe work environment. Operational excellence and employing Best Practices is how we stay well beyond the industry safety standards. Furthermore we continue to invest in state of the art equipment and technology, facilitating a safe and compliant workplace. 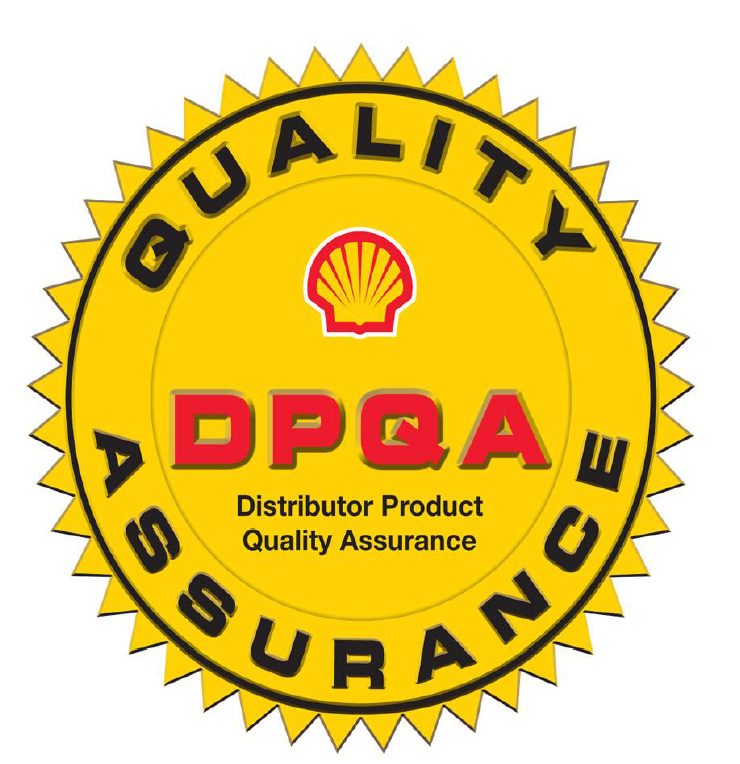 Overlake Oil is certified by Shell Oil’s Distributor Product Quality Assurance (DPQA) as a licensed and authorized bulk product distributor and re-packager. 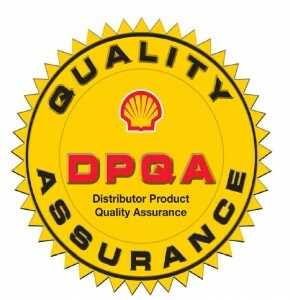 In order to ensure that we maintain the highest product quality standards in the industry, we are required to implement 120 standards and procedures that are continuously audited. These standards certify that our customers receive the correct product, guaranteed to be clean and fresh, properly packaged and labeled, appropriate for the application and delivered with the supporting documentation.